The level of security might change depending on the door, but when it comes to commercial security door locks, it's vital for you to have reliable locks at any entrance. Modern companies do not just need to occasionally reinforce the security of main entrances, all exterior doors and emergency exits, but also internal security. With essential documents, money, digital data and other important items and valuables kept in your place of business, all doors, furniture and private offices must be well-protected. You won't only have to find good deadbolts for the main door, but also durable file cabinet locks and decide which areas must be kept restricted to the public and some of your staff. Let us help you with this process! With our company providing commercial locksmith services for years, you will surely have a good ally to help you out every time you need to make such serious decisions. You will also be sure that you will get immediate help when the door fails to lock or if the keys are broken. Rely on the good consultation offered by our team. Today, there are many good choices among commercial door locks. Depending on which door you are interested in, you must choose grade one or two locks. Such ratings are provided by the American National Standards Institute (ANSI) so that you will know how durable and reliable your new locks are. With grade 2 locks designed for light commercial use and grade 1 being the best choice for higher security, you just have to make the right selection among a wide range of products. You can certainly benefit from the assistance of our company. You can also count on us for lock installation service and can be certain of the discretion of our technicians. Your new locks might have levers or knobs, but it's always best to get digital deadbolts for the exterior doors of your business or rooms that must be well-secured within the premises. Security can be enhanced with cameras, buzzers, alarms and other extra systems, but lock repair is also of the essence. Anything could be wrong with your locks. By using the wrong key, using force while opening the door or if the lock was tampered with by potential intruders, it's best to have such problems fixed as soon as possible. 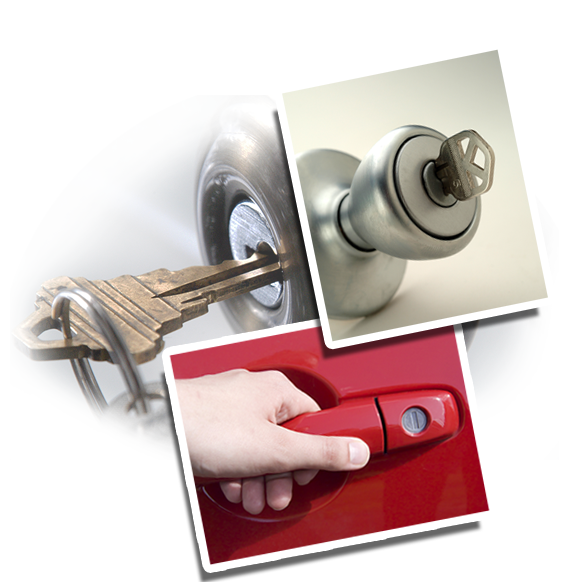 The commercial locksmith services offered by our business include all such needs. Customers are advised and helped. From regular and digital deadbolt installation to replacing the damaged lock of the file cabinet and extracting broken keys, our company can assist you in a timely fashion. If there is a problem with the door closer, one of the doors doesn't lock properly or you want our help in making office security improvements, don't hesitate to get in touch with our company. Send us a message now!